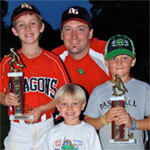 We have memberships for both coaches and parents of baseball players. The essential skills and drills you need to be a top player. Instructional videos - 70 and still making more! Great for players and parents! 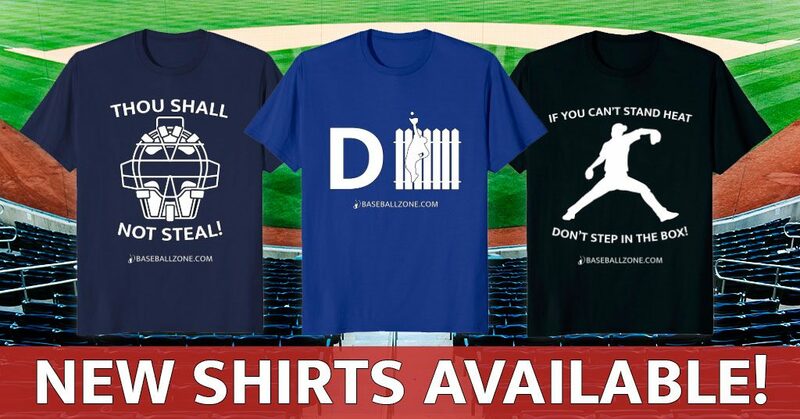 Everything above from Baseball Essentials. We offer practice plans, instructional videos and coaching materials for baseball and softball leagues. Click here for more details.